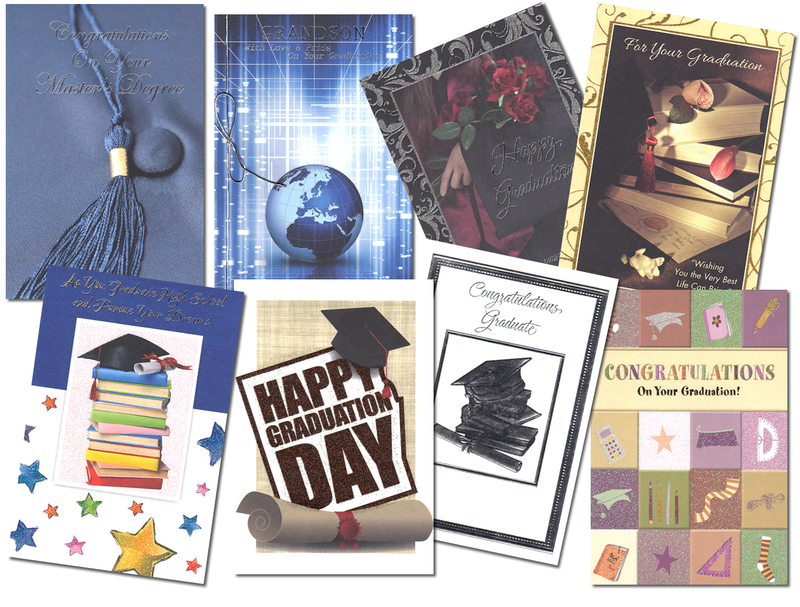 Wholesale Graduation Greeting Cards. 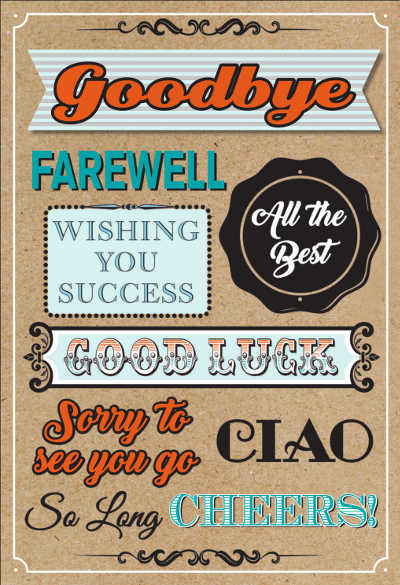 Graduation has become a major season for Greeting Cards and retail stores can increase their sales by carrying a wide selection to choose from. Graduation has developed into a major season with titles, not only for College Graduates, but for High School, Junior High, Pre-school, Nurse, son, daughter and more. For your added convenience we offer our Graduation Greeting Cards in Assortments - ranging from 24 designs up to 96 designs. Note that Graduation Cards this year are packed in 3's so when you order a 24 designs assortment, you will receive the same number of Cards as last year's 12 design assortment pkd in 6's. Open Stock? Yes, we can provide you with small or large quantities of specific titles you may need - just add to the comments box at check-out or call us at 888-600-9354 to request the titles you need. All premium Greeting Card orders over $100 receive an additional 10% - 25% discount off the wholesale price so your profits are always higher with InterGreet.com.